Pan-European online gambling operator Bwin.party digital entertainment saw revenue slump in Q1 2013 thanks to pullbacks from ‘grey’ markets and continued weakness in its poker and casino channels. Revenue came in at €180.2m, down 17% year-on-year and 13% sequentially. Results have been even less impressive in the first six weeks of Q2, with revenue off 22% from the same period a year earlier. 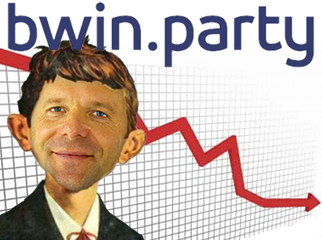 Despite the trend, Bwin.party CEO Norbert ‘what, me worry?’ Teufelberger is sticking to the company’s previously stated expectation of a 10% revenue decline in 2013. The company declined to divulge its earnings figures. Bwin.party shares closed out the day down nearly 3% to 139.2p. Poker continues to be a prime source of aggravation for Bwin.party, with revenue off 37% to €33.1m (down 18% from Q4). 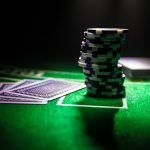 Player attrition resulting from the migration of Bwin.com’s poker players onto the PartyPoker platform was cited as the main culprit behind the channel’s decline, as well as “recent revenue trends” supposedly affecting the entire online poker business. (Nobody tell 888 Holdings.) Bwin.party hopes the launch of its rejigged poker product in June will help arrest this slide, although it won’t start aggressively marketing the product until the fall. Player attrition wasn’t the only fallout from the migration to a single platform, as Teufelberger said the move had reduced the ability to cross-sell from sports into other channels. 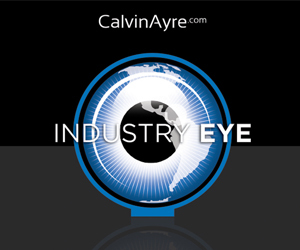 For what it’s worth, Calvin Ayre predicted way back in May 2010 that the merger of Bwin and PartyGaming wouldn’t produce the value the top execs claimed it would. Since the 2011 launch of the new hybrid company, Bwin.party’s shares have dipped at times to below half their starting gate price and are currently down 32% from their April 1, 2011 peak of 201p. Bwin.party’s casino channel saw handle fall 17% while revenue fell 20% to €57m as those market pullbacks pushed new player registrations down a whopping 61%. Again, the situation was partially salvaged by hold rising 12%. Bingo revenue fell 9% to €14.2m, despite a heavy marketing push that boosted Foxy Bingo signups 6% year-on-year and 34% sequentially. ‘Other’ revenue was the lone bright spot, rising 37% to €8.9m. 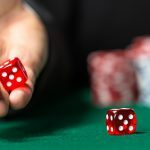 Bwin.party alluded to a “small but inaugural contribution” from its social gaming activities, but offered no suggestion of how its much-ballyhooed tie-up with social game developers Zynga has performed since its April 3 launch. 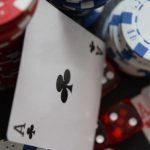 As for Bwin.party’s US aspirations, while Teufelberger had previously stated that the company didn’t expect to operate in Nevada’s intrastate online poker market, he now says they are continuing to pursue a preliminary finding of suitability from Nevada regulators, just in case. 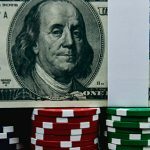 For now, Bwin.party’s US focus is on New Jersey, where the company hopes to launch “several branded services.” Teufelberger says he’s “very confident that we will be able to launch on day one” of New Jersey’s regulated online market, which is expected to happen sometime in late November. 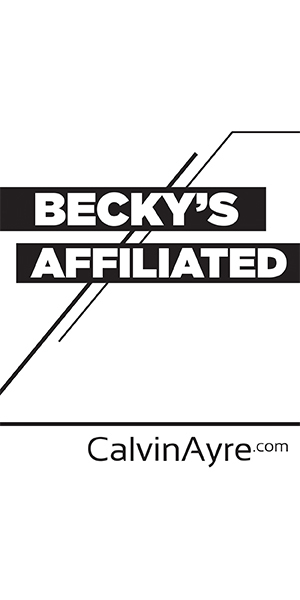 Bwin.party has entered into a non-exclusive three-way joint venture with MGM Resorts and Boyd Gaming. 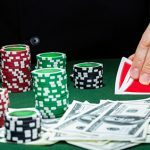 Boyd holds a New Jersey gaming license while MGM is trying to convince regulators to let it return to the market it walked away from in 2010.